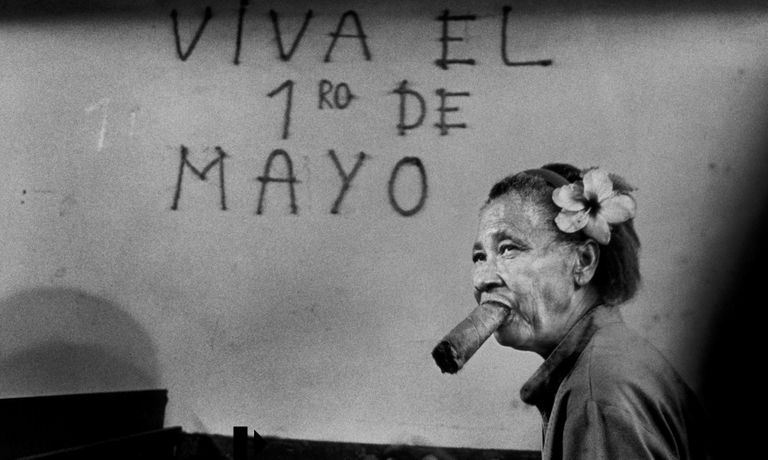 In spite of the suffering, Cubans have shown remarkable reserves of inner strength and patience. They engage life passionately, embracing its fundamental simplicity. I have portrayed their dignity, resourcefulness to cope, their love for children, their passion for music and dance, and the open religious fervor that has pervaded the island since the Pope John Paul the Second’s visit. In December of 1997, I made a stronger commitment to my personal life and my photographic project: I got married to Sissy, my Cuban fiancé. In September of 1998, she gave birth to our twins, Pietro and Stefano. She and my sons have become another source of inspiration. As a result of working from within instead of being a dispassionate observer looking in from the outside, my documentation has taken on an even more personal dimension.